Restaurant tables and chairs are customized, restaurant furniture has developed to the present, not only a restaurant furniture we used when dining, but also a good table will bring us a very happy mood, so what are the restaurant homes? Let's take a look at it with Xiaobian. Restaurant furniture refers to the functions of sitting, lying, eating, etc. used in daily life and social activities of human beings. Restaurant furniture mainly includes: dining table, dining chair, sofa, bar stool, dining cabinet, wine cabinet, etc. 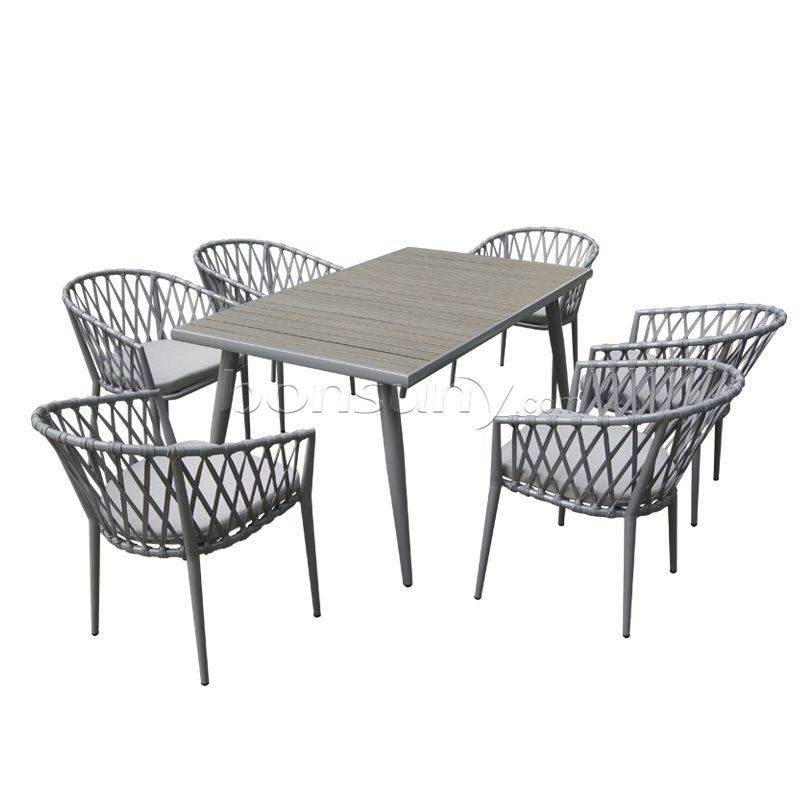 Restaurant furniture can be divided into: Chinese restaurant furniture, western restaurant furniture, coffee shop furniture, tea house furniture, etc. according to industry classification. Before we understand how to place restaurant furniture, let's take a look at what are the main things in restaurant furniture. Restaurant furniture is mainly dining tables, dining chairs and dining cabinets. Restaurant table and chair customization - how to place restaurant furniture? The most important thing about restaurant furniture placement is convenience and easy cleaning. There should be enough space between the furniture of the restaurant and the furniture, and the layout of the restaurant furniture and the restaurant should be closely related. The various wines or drinks displayed in the dining cabinets are an indispensable landscape of the restaurant. The layout of the dining cabinets does not hinder the smooth passage of the restaurant. Finally, let's talk about tableware and learn about the choice of tableware. The choice of tableware needs to pay attention to the size of the space. Small spaces with large dining tables, or large spaces with small dining tables are unreasonable. Due to the actual problem of purchase, it is difficult for the purchaser to take things to the scene for comparison. Therefore, after measuring the size of the preferred table, it is more appropriate to get a comparison on the spot to avoid the inconvenience caused by too much size. The dining table should be selected according to the style of the room decoration. If you want to decorate your home into a luxurious living room style, then a classic European style dining table is the best fit; if the room style is simple, try the modern minimalist style of the glass countertop. The common table materials on the market are solid wood dining tables, stone dining tables, metal dining tables, glass dining tables, etc. Different materials have different advantages and disadvantages. The solid wood dining table is made of solid wood as the main material. The solid wood furniture with good production process will retain the natural texture of the wood, without adding any harmful coating, natural and healthy, stable and firm. However, the solid wood dining table is easy to scratch and easy to catch fire. In addition, because the solid wood material is soft and can not be exposed to sunlight, it is troublesome to maintain. Do not overheat the indoor temperature, avoid direct sunlight, and use daily clean gauze to wipe dust.